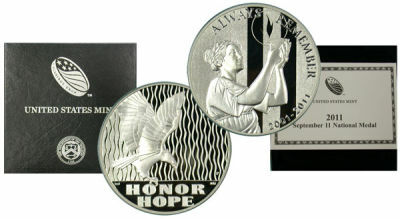 We offer silver in forms other than the popular American Silver Eagle. 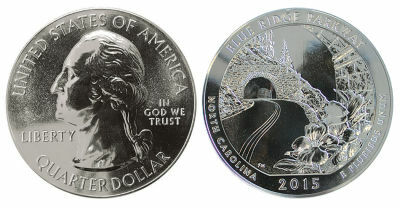 Here you'll find Canadian Silver Maple Leafs, Silver ten ounce and one hundred ounce bars, and seasonal silver rounds. 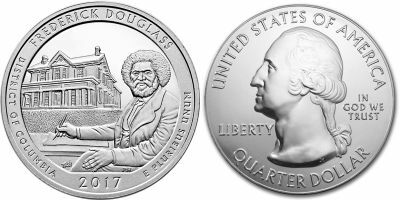 You may want to check out our coins offered under Foreign Silver as several of these items trade at bullion related prices. 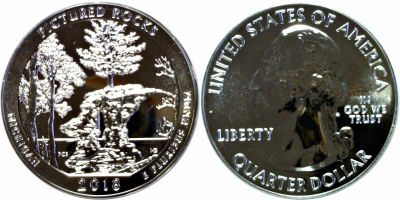 One ounce round/bar .999 fine silver. Designs/Brands will vary. 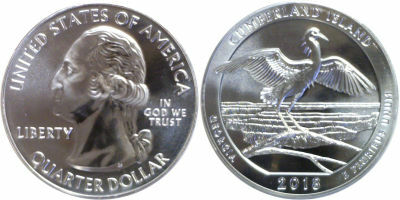 Ten Ounce Silver Bar. Design/Brands will vary. 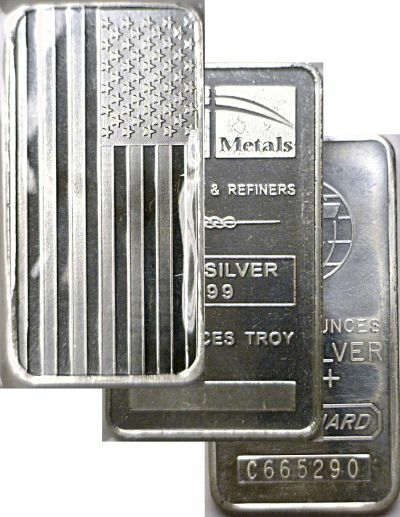 100 Ounce Silver Bar. Designs/Brands will vary. 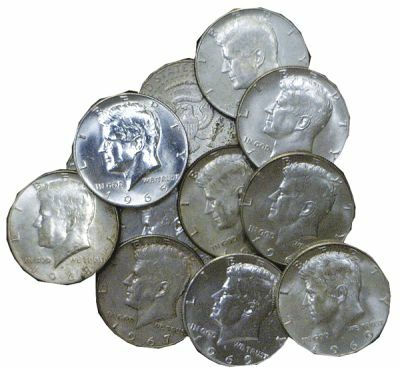 $10 face - 90% US These lots contain ten dollars face value of 1964 or before U.S. dimes, quarters, and halves. 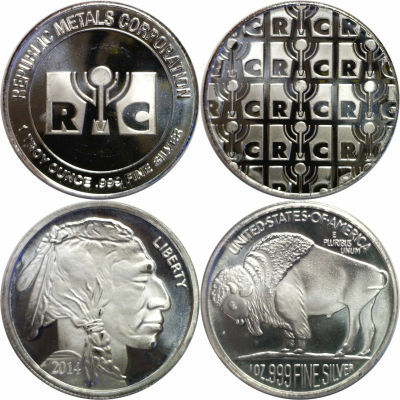 Thus, each bag has a pure silver weight of 7.15 ounces. 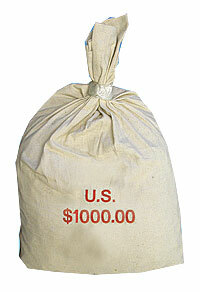 $1000 face - 90% US These lots contain one thousand dollars face value of 1964 or before U.S. dimes, quarters, and halves. 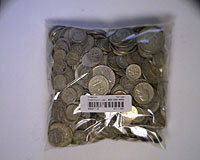 Thus, each bag has a pure silver weight of 715 ounces. $100 face value. 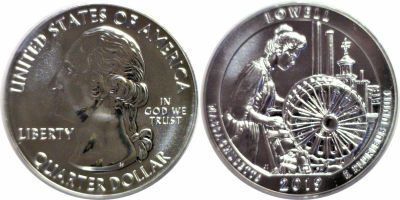 .900 fine 1964 or before U.S. silver coins. 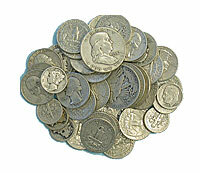 40% Silver - Mixed Dates - $10 face. 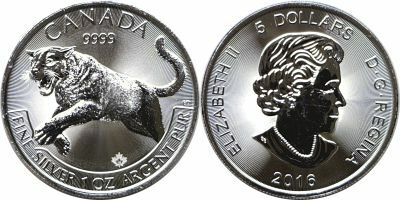 40% Silver - Mixed Dates. $100 face value. 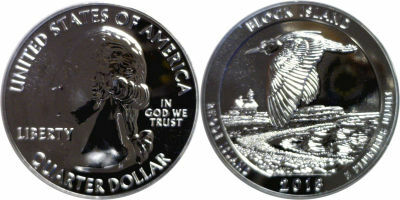 September 11 Silver Medal. Comes complete with box and COA. 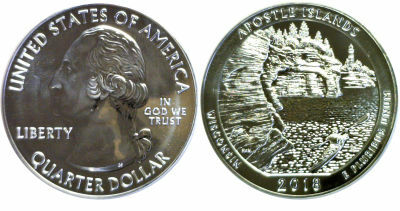 ASW=1 oz. Cougar. Predator series. 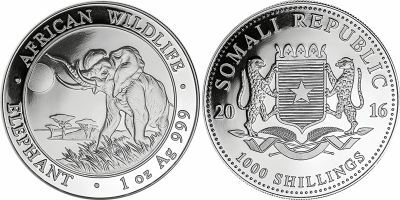 1 ounce .999 fine silver. .9999 fine. ASW= 1.0 oz. Frederick Douglass National Historic Site. Pictured Rock National Lakeshore, MI. Cumberland Island Nat'l Seashore, Ga.
Lowell National Historical Park, MA.